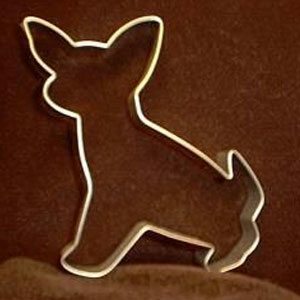 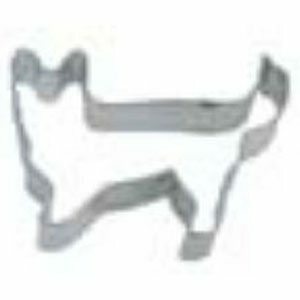 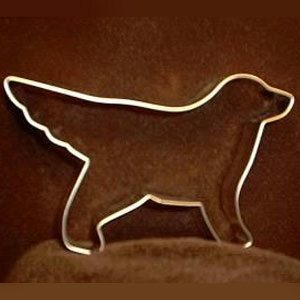 These adorable dog cookie cutters are perfect for any animal lover. 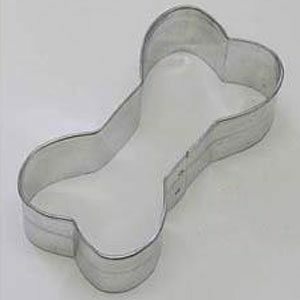 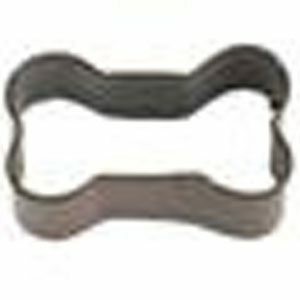 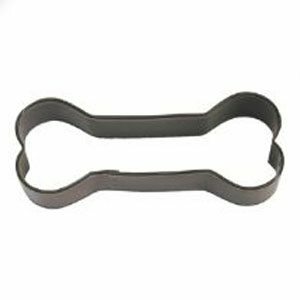 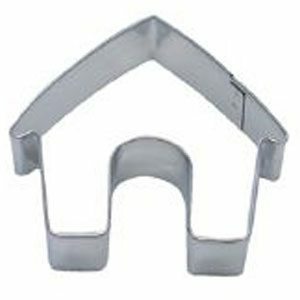 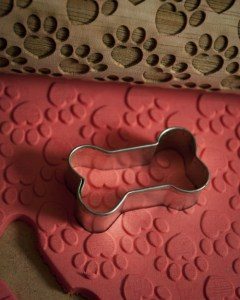 Whether you’re throwing a canine-themed party or baking your beloved pooch homemade treats to enjoy, you can find a dog shaped cookie cutter for the job. 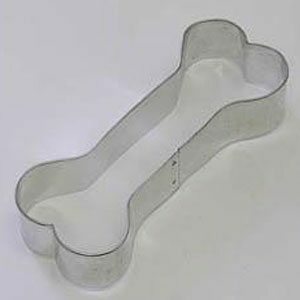 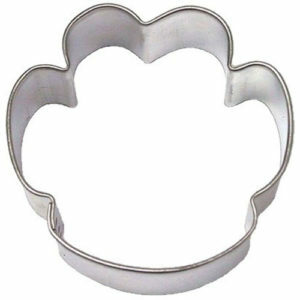 Add a few of these to your collection of animal cookie cutters.